Sebastien is not only a very great technician but he also has an incomparable attention to detail in his work! I keep a very close track of his creations, which are always gourmet and innovative. 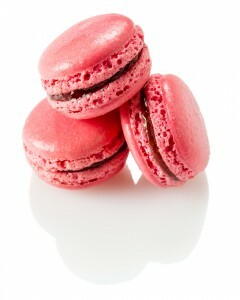 A true talent of French Patisserie in its purest form! During my first meeting with Sebastien Serveau, I was struck by the glow that appears in his eyes when he talks about his profession. Rather naturally calm, he comes alive when it comes to talking pastry and passing on knowledge, lets his passion express itself and does not hesitate to share his convictions. You have to be precise in Pastry. In this field Sebastien is a VERY good technician. His desserts are always elegant and refined in addition to being good. Sebastien is a talented, passionate and very respectful young pastry chef whom I met many years ago. He was already very innovative. It is always a pleasure each time I meet my friend Sebastien and to know that he shares all his knowledge without restraint which allows French Patisserie to shine beautifully. 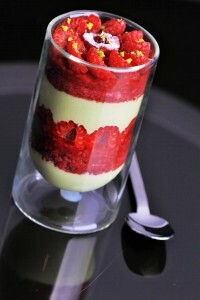 Sebastien Serveau is part of the generation of passionate and above all fascinating pastry chefs. He has constantly reinvented or reimagined all the great codes of pastry. We both share the same love for the product. I wish him all the best for his website.